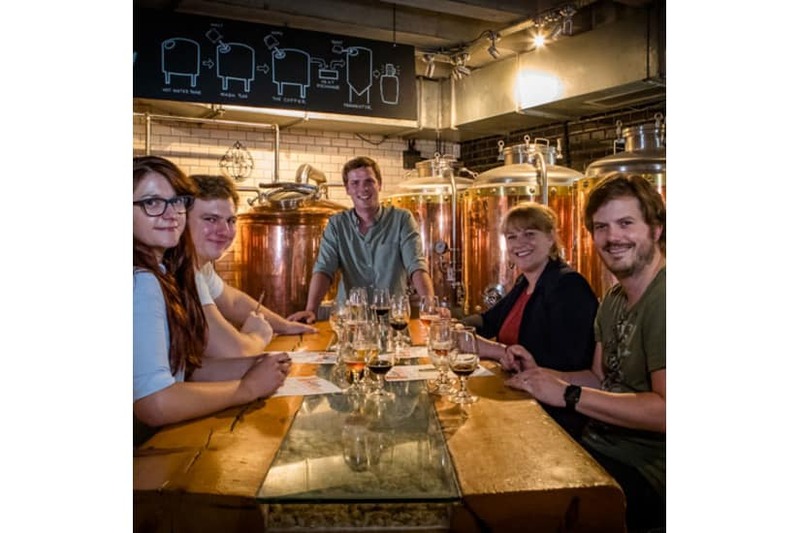 In the 2 hour Beer Masterclass, you’ll taste 8 different styles of beer, nibble on some delicious snacks and will finish the session off with a B&K Academy Meal of your choice (includes vegetarian and vegan options). This is an educational but fun insight into the World of Beer, lead by one of the passionate beer experts. 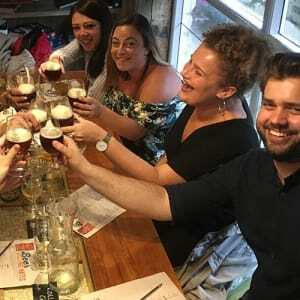 Taste of 8 different styles of beer, nibbles and a B&K Academy meal. Courses held weekly. Check availaibility on the website at www.brewhouseandkitchen.com at your chosen location. The experience last for approx 2 hours. Masterclasses run on Saturdays and select weekdays – check http://www.brewhouseandkitchen.com/our-pubs/ availability. A minimum of 2 people is required to run a Beer Masterclass. 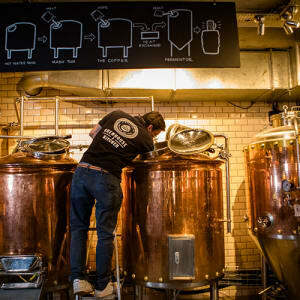 Insurance - All Brewhouse & Kitchen brewpubs hold public liablitiy insurance. Cancellation - If you need to cancel your experience, Brewhouse & Kitchen require at least 48 hours notice, and they will endeavour to book you onto an alternative date. 1. Redeem your MasterChef Gift Card for the Beer Masterclass by clicking 'Add to Basket' here on this page. 2. You will receive an email order confirmation with a unique MasterChef gift card order number, and instructions of how to book directly with Brewhouse & Kitchen. Courses are held frequently, however if you want to attend one at short notice, we recommend that you check the availability at the location of your choice, at www.brewhouseandkitchen.com (click book now on your chosen course to view times).